hopefully inspire you to take on a sewing challenge! You must have noticed my opening image? this would be a good excuse to make another jacket! bit of a ‘sew-off’ really. patterns account for less than 6% of all the commercial patterns available! sewing network and lets get the word spread for #Blazerof2016. or unlined (although if unlined the seams need to be suitably finished). (your choice again: Patch, Flap, Welt). back, either single or double. about the challenge. Remember this challenge is for fun. Take your time and enjoy the process! OK time for me to go and pick some fabric! Two very different coats and a forgotten dress! 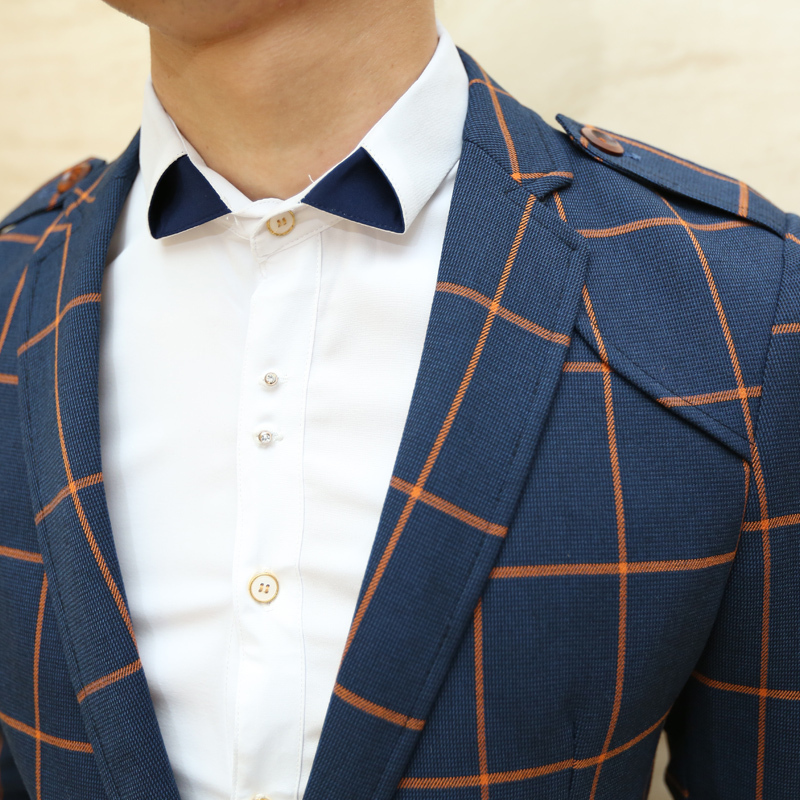 Found your blog from Ooobop's last blog post – brilliant, a male sewist! 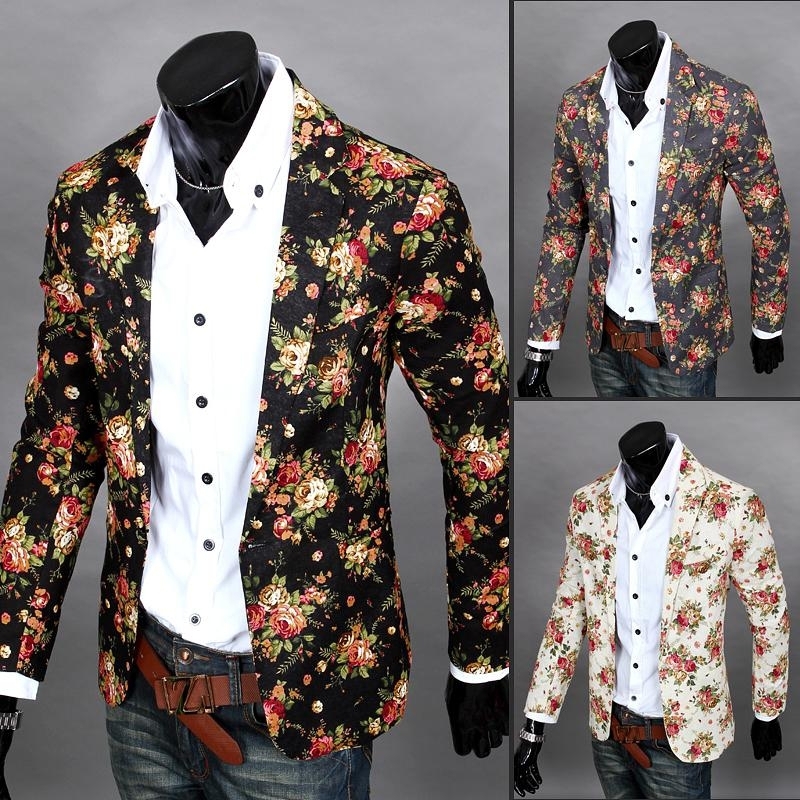 I shall definitely be following the blazer/jacket sew-off and looking forward to picking up some tailoring tips. (I'm a bit scared of jackets/coats, although I did have some success with a coat years ago. Thanks. Well I think you should join us? Later in the proceedings if you like as there is plenty of time. Glad you found my Blog too! I"m going to make a casual wide wale taupe/beige corduroy jacket. I have an vintage style pattern from the mid 1990's that is simple, roomy and confortable to wear over sweaters, hoodies, etc, just a great basic wardrobe staple. I knew I could rely on you Corey. I love corduroy and look forward to seeing it finished! I'm in! Late last year I bought a Vogue Men's Suit Pattern and some fabric and lining, as my other half always has difficulty finding jackets to fit. This challenge will spur me on to complete it! Great stuff Marguerite. The idea was to get people sewing something a little different. Keep us updated as you go. I'd love to join in but the timescale doesn't work for me as I'm sewing for my daughter's wedding in June – this includes a waistcoat for the groom. I have beautiful fabric and lining for a jacket for my husband but he's having to wait again. Because we can't find the right pattern, I'm going to be making my own; I've bought a couple of books on pattern cutting for men. I'd like to follow along for the moment. I just stumbled upon this. Consider me in! I'll also try to drag my sewing bud Enrique along. He's been wanting to do some tailoring, but keeps making shirts instead. Excellent! Can't wait to see what you make. Def get your friend to join us as well! I just started a Burda jacket when I found your blog. 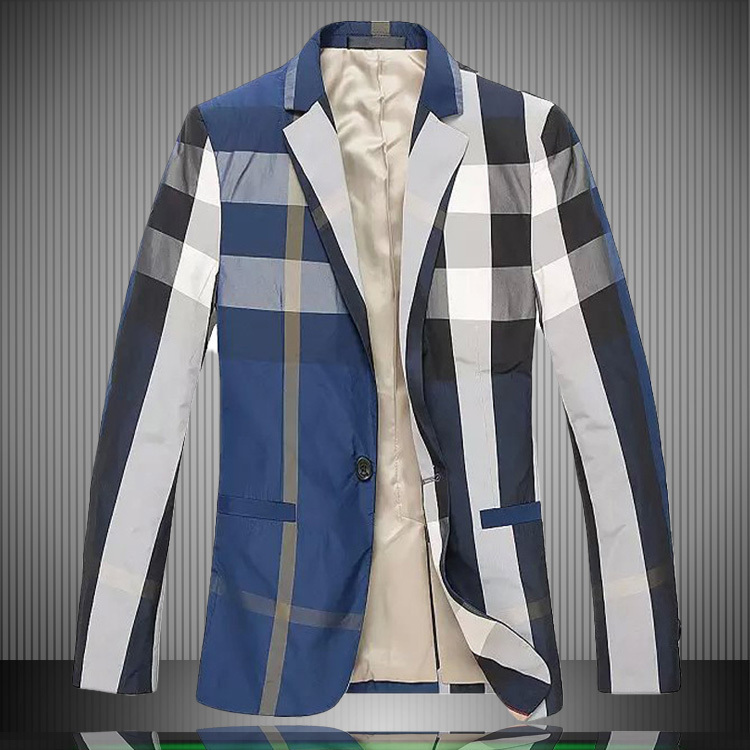 This is an unlined jacket. I am using fusible interfacing since I am a newbie. I love sewing jackets and coats! I find hand stitching so meditative! I'll just be following though, my unselfish sewing quota is shot – made a tailored peacoat for DH. 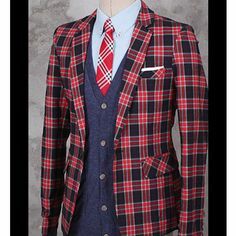 I do have a blazer for myself in the works, so I'll be watching with interest!